In the work of Joseph Mallord William Turner (1775-1851) lies an impact akin to a sudden acquisition of sight. His landscapes and seascapes scorch the eye with such ravishing light and color, with such elemental force, it is as if the sun itself were gleaming out of the frame. Appropriately known as "the painter of light," Turner worked in print, watercolor, and oils to transform landscape from serene contemplative scenes to pictures pulsating with life. 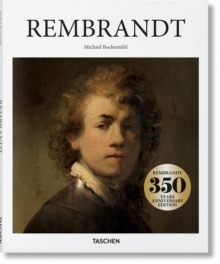 He anchored his work to the River Thames and to the sea, but in the historical context of the Industrial Revolution, also integrated boats, trains, and other markers of human activity, which juxtaposes the thrust of civilization against the forces of nature. 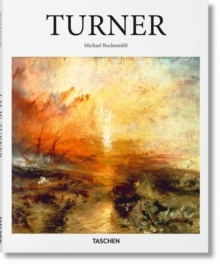 This book covers Turner's illustrious, wide-ranging repertoire to introduce an artist who combined a traditional genre with a radical modernism.